With this product, you earn 77 loyalty points. 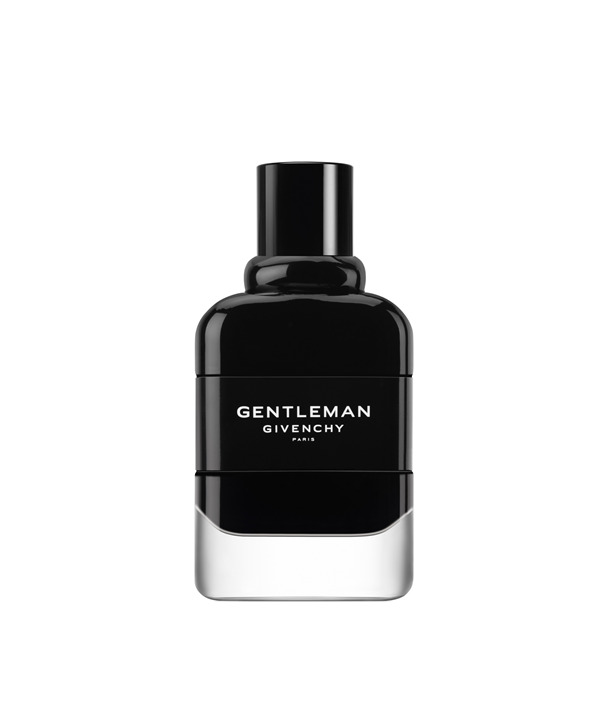 Gentleman Givenchy, a new intensity full of fearless charm. Vibrant and charismatic the eau de parfum plays it free-style for men who choose not to follow the crowd; for men who dance to their own beat. A woody-floral Oriental plays an explosive tempo from the get-go. Peppery effervescence rifts with the gentle and aromatic lavender. Contrasting notes built upon a beating floral heart. Warmed up with Tolu balm, the Iris heart plays a solo, full of strength and delicacy played out with a masculine pitch. The base echos with woody patchouli and the sensuality of black vanilla. Oriental and addictive. A rhythmic scent to accompany you through the night.